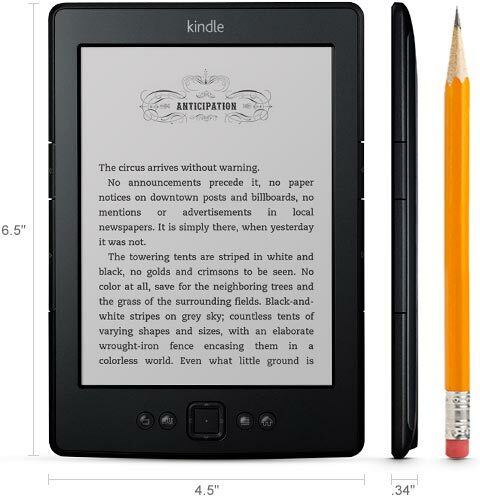 Just a quick note that, today (Dec 17) only, Amazon offers its Kindle for just $49 with free shipping. That is an amazing price for a new Kindle! Yes, it is the entry-level model, without the built-in light or the touchscreen, and it does have Amazon’s “special offers,” but for this price it’s still a great deal for an e-reader for yourself or as a gift. Pick it up direct from Amazon here — but remember, the sale is today only. Tomorrow it will be back to $69.